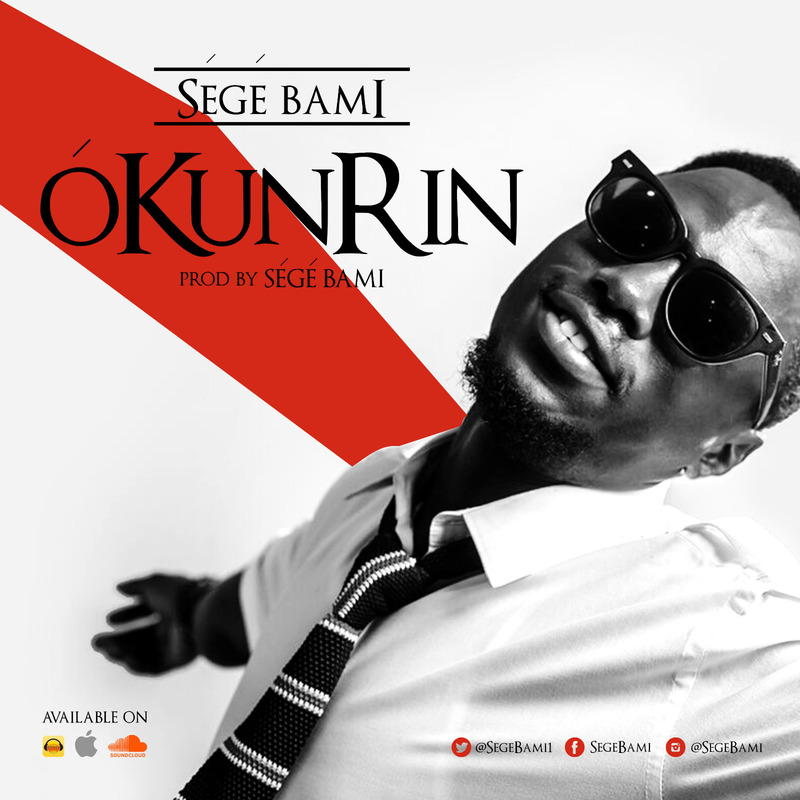 Sege Bami releases this single titled OkunRin. It’s certainly a fresh vibe to the ever growing music industry. Sege Bami who is a multi instrumentalist and music instructor produced it himself and it’s mixed and mastered by Natialo Productions. The video drops very soon. You should check this out and share your thoughts.